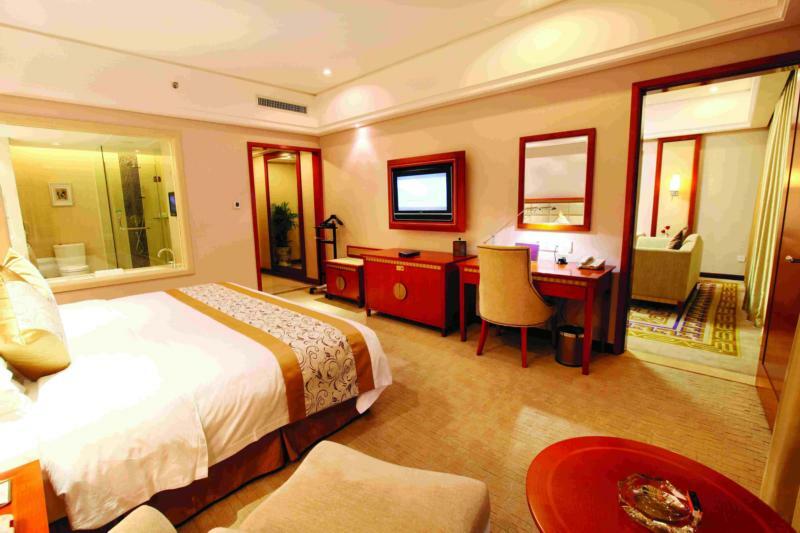 Qinghe Jinjiang International Hotel Zhangjiajie,Booking hotel in Hunan： fast， favorable and reassuring. Surrounding ndscape：Yellow Dragon Cave, Baofeng Lake, Tianzi Mountain and Grand Canyon. 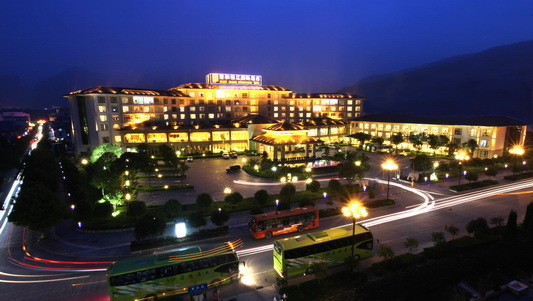 Qinghe Jinjiang International Hotel is managed by Shanghai Jinjiang International Hotel Management Co., LTD, according to a five-star standard sets tourism vacation, exhibition for the integration of the garden luxury hotel in Zhangjiajie, Hunan. 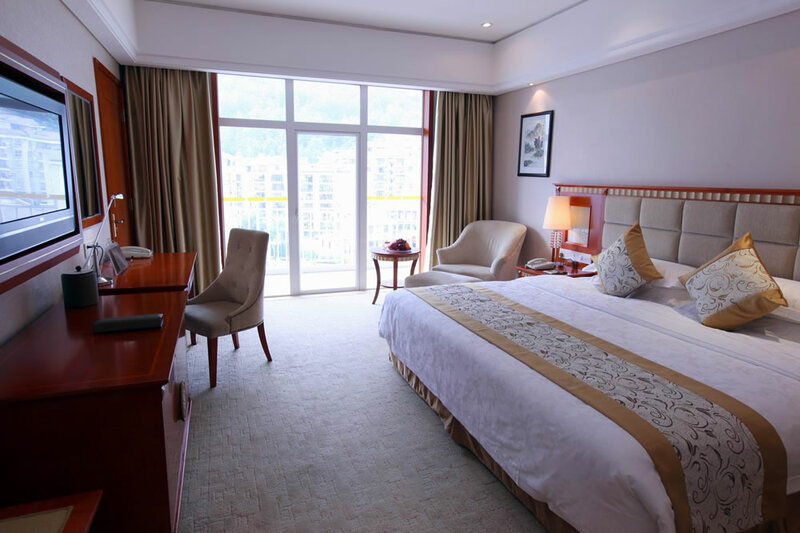 The total construction area of the hotel is 30000 square meters, located in the center of Zhangjiajie world natural heritage--Wulingyuan scenic spot area. 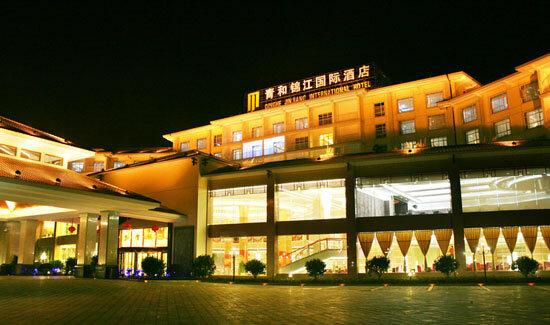 The traffic is very convenient: it only takes 40 minutes’ drive from the Zhangjiajie airport and railway station to our hotel; it is only 600 meters from our hotel to the Zhangjiajie Wulingyuan world natural heritage---the entrance of Tianzi Mountain ticket office; it only takes 5 to 10 minutes’ drive to Yellow Dragon Cave, Baofeng Lake. Wulingyuan(Zhangjiajie) is famous for its fantastic peaks, quiet valley and graceful forest. The whole scenic just like a natural picture, dressed with the fantastic peaks, plants, flowers, grass, streams, valleys, birds and animals. It is already listed on the World Natural Heritage list and the World Geological Park list, as known as “the natural's labyrinth”, “the enlarged bonsai and narrowed fairyland”. 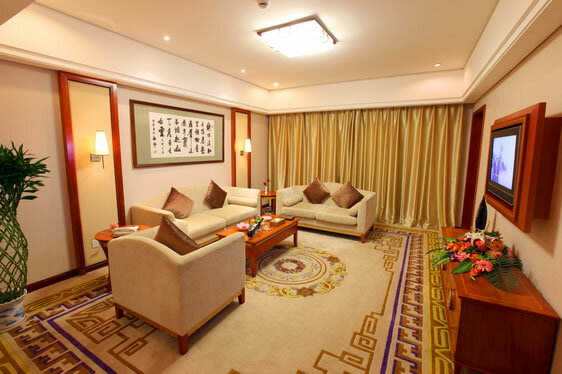 The hotel has more than 280 rooms. We have different meeting rooms, the total area is more than 1200 square meters, can provide global multimedia video conference. The multi-function hall is equipped with international famous brand eight track simultaneous interpretation facilities; it is fit for your business trip. You can enjoy the respectful service here. Different types of restaurants can accommodate 800 people. 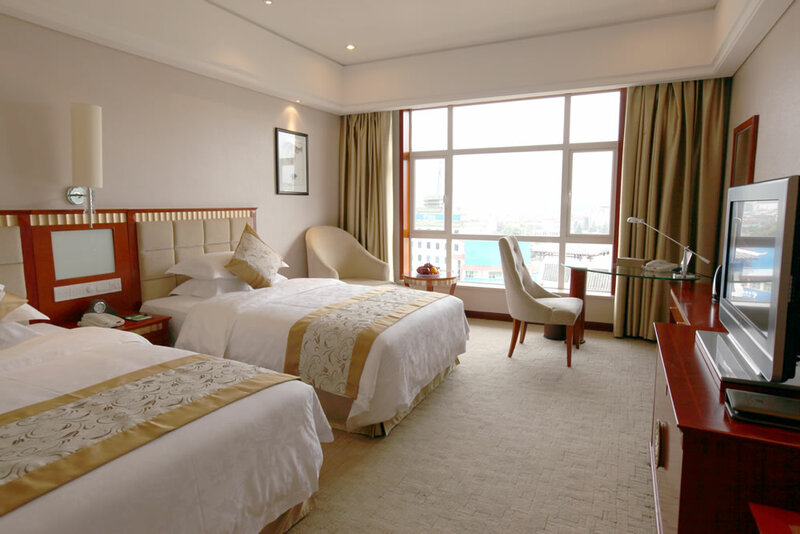 We also have excellent facilities, such as sauna center (beauty salon), KTV rooms, tennis court, business centre, shopping center, table tennis room, gym and indoor swimming pool. 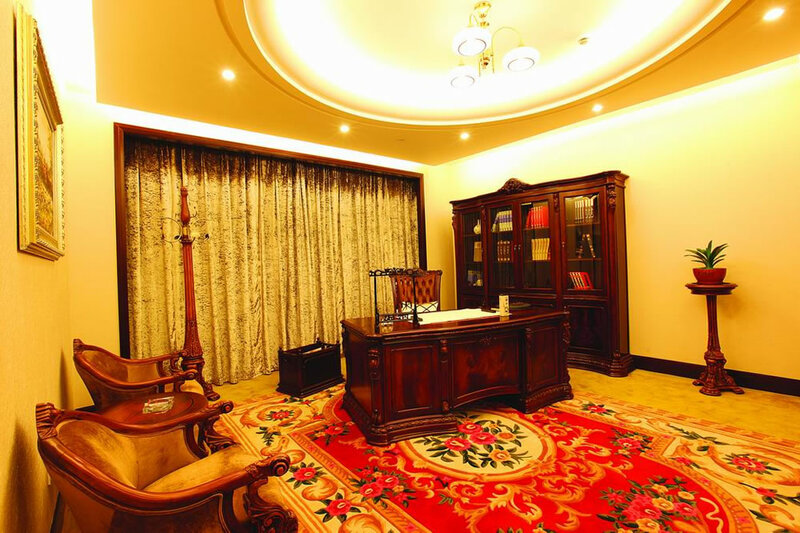 The hotel sets up executive floor, just for your own business leisure trip. Guests who check-in the executive floor can enjoy breakfast, afternoon tea and happy hour at the executive lounge. 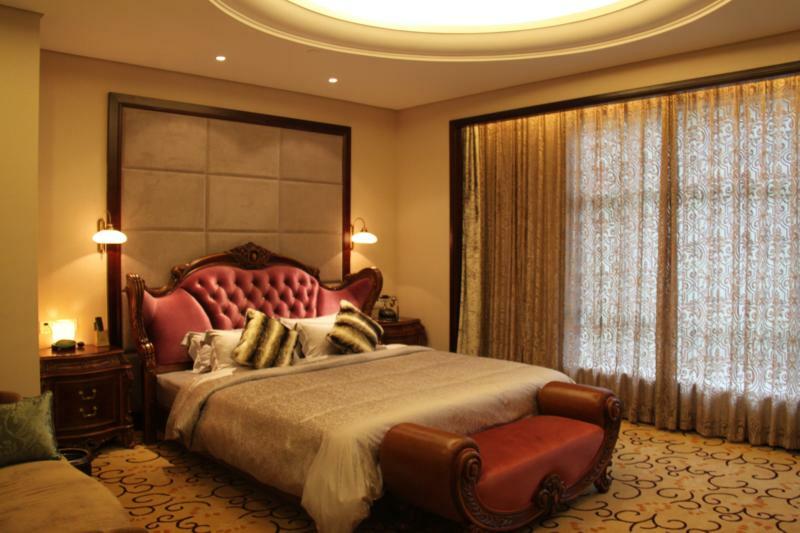 The hotel magnificent appearance design is perfectly combined with Zhangjiajie natural scenery; Let you far away from the noise and traffic of city and feel the green peaks and blue waters. 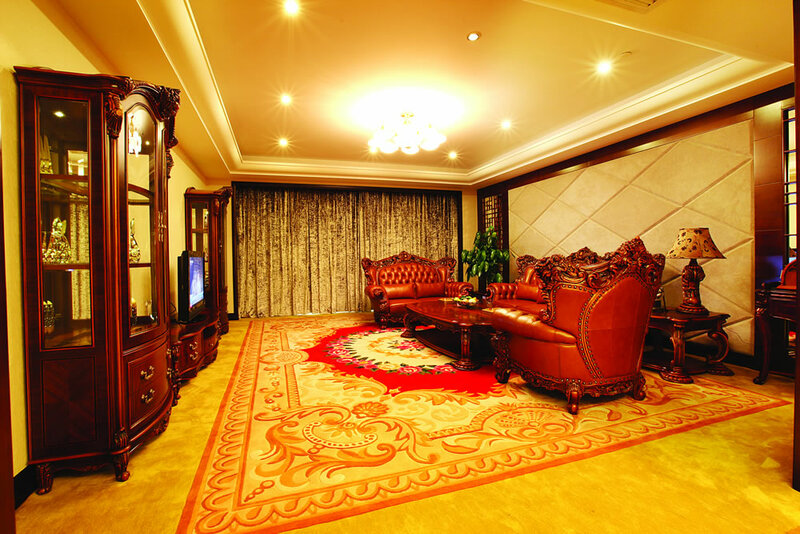 Advanced equipment, perfect service projects, good service quality, advanced management concept and security hotel become the first choice for all kinds of successful people, business customer’s holiday leisure, business, and conference. Amenities and Services: Free High Speed Internet(WiFi), Free Parking, Restaurant, Bar/Lounge, Free Breakfast, Air Conditioning, Dry Cleaning and so on.